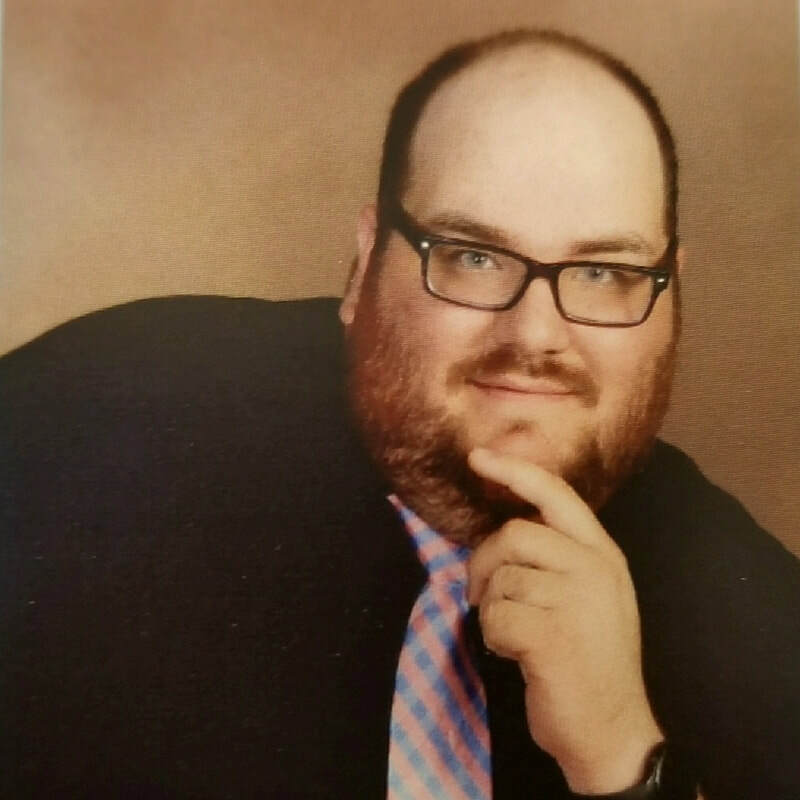 Sean DelGrosso, or as his students call him Mr. D, Is a Music Educator and Conductor from Northern Illinois. Whether it is in front of his church choral and handbell ensembles in Grayslake, or instructing elementary aged music students in Deerfield Illinois, Mr. DelGrosso Is always focused on cultivating personal love of music at all ages. An important part of that growth is providing quality and meaningful performance opportunities for all musicians. Sean’s love of travel builds on his personal memories. He looks back fondly on school and ensemble trips during his middle and high school. The camaraderie he built on these trips are like nothing else. A self proclaimed disney expert, Sean has created and planned hundreds of trips for friends and family and is consistently monitoring the changes happening in and around the parks. The love of disney all started from a High school choir trip where all of his classmates asked for his insight on how to get through the park. Sean is excited for this new opportunity to help your group not only build a personal itinerary, but also one that will last in your attendee’s memories forever.